Submitted by GC0110 on Thu, 12/21/2006 - 7:05pm. GC0110's collection of campgrounds, boat ramps, park ranger stations, trail heads, museums, theaters, eateries and other recreational POI for North Carolina. Updated as of 6/3/10. 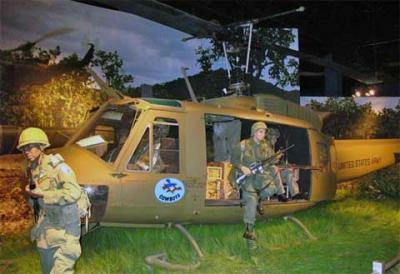 Photo by GC0110 taken at the 82nd Airborne & Special Ops Museum, located at Ft. Bragg in Fayetteville.